We all know how important learning is, I don’t have to tell you twice! 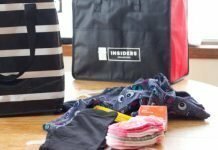 Learning from big sisters though can be a double-edged sword! Some things we don’t want the little ones learning, like her big sister’s attitude! Thanks to the LeapFrog Epic Academy Edition, Zoe now gets that positive outside influence by learning songs, the alphabet and so much more! 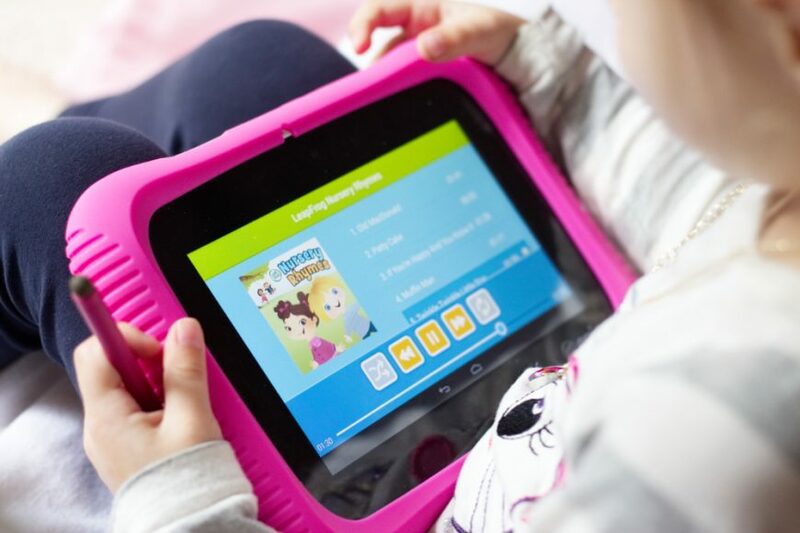 This one-of-a-kind Android-based tablet grows with your kids with a customizable and playable home screen. One of my favourite features is the auto-leveling, which means that Zoe can learn as she grows with little work from me. 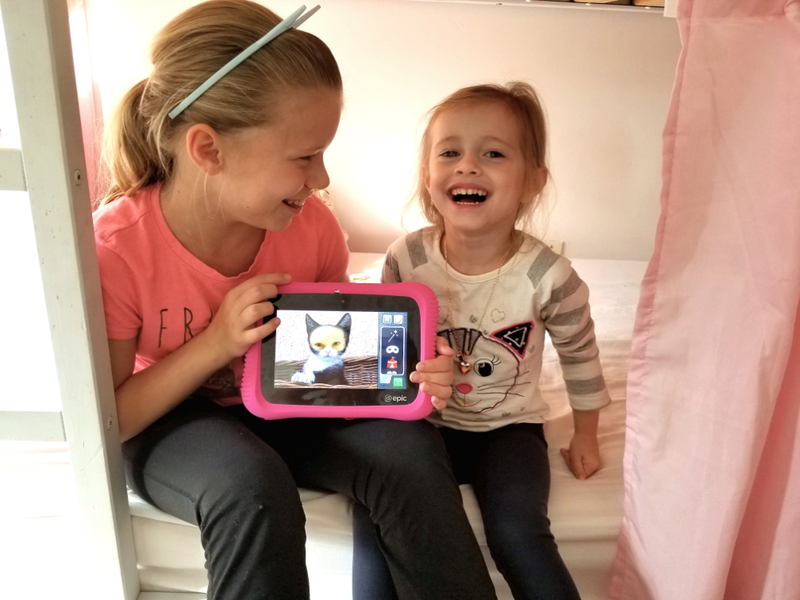 Because no two kids are alike, the LeapFrog Epic home screen in a way that lets kids create their own custom tablet under their own profile! Zoe creates her own playable world and then Ava builds her own completely different from Zoe’s. As there is 6 years between them, it’s safe to say that neither profile is the same as the other and how cool is that they can both develop their own world on the same tablet? Our trip to SK consisted of me driving and them fighting in the backseat. However, with the LeapFrog Epic, they could play alone or when the mood was right, they’d play together. 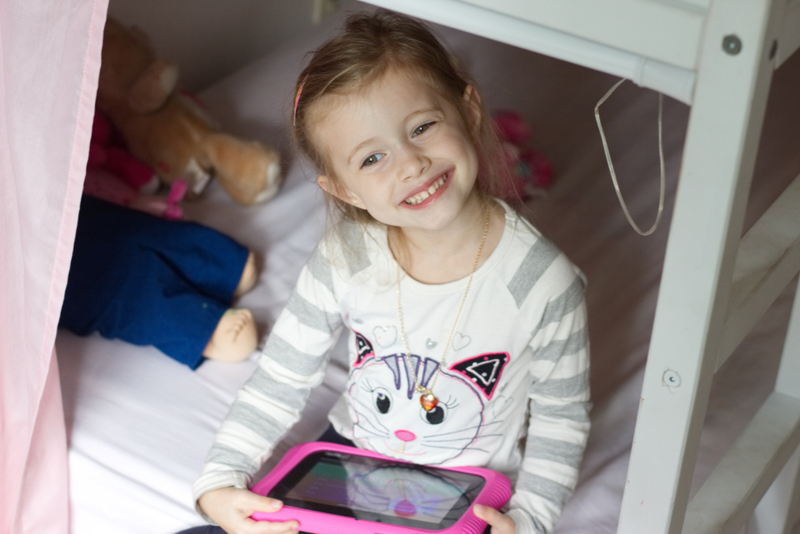 Ava loved being able to help her little sister navigate through the tablet. The giggles that would explode from the backseat as they took funny photos of each other using kid-friendly stickers and apps was a nice change from the boredom bickering. 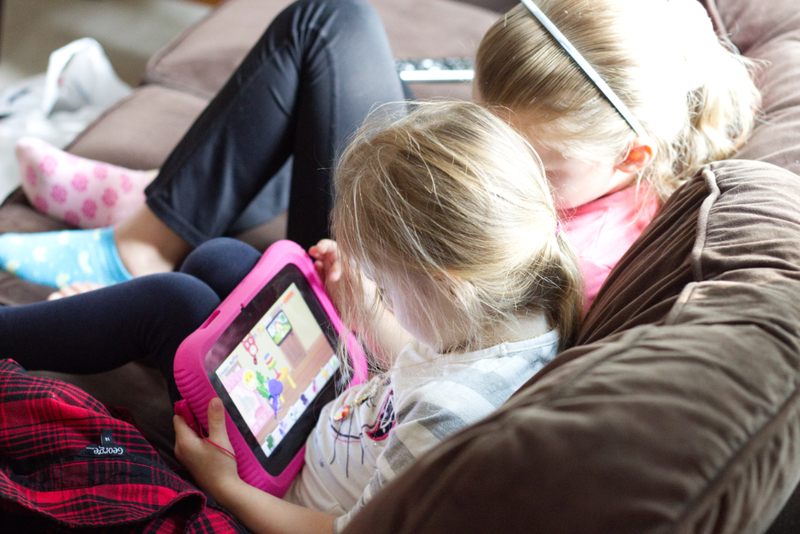 With the exclusive access to LeapFrog games and apps, there is something for both kids. Best part… no in-app purchases or harmful ads. Ava has her big kid video games and little Zoe has felt so left out wanting to be just like her big sis. 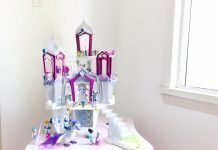 Allowing her to build her skills and her imagination has been so helpful. The way she plays and communicates has improved so much! When your child has the freedom to explore, they have the ability to make discoveries and tap into new interests. That’s why our kid-safe web browser allows them the freedom to be independent and become decision makers while guarding their safety. 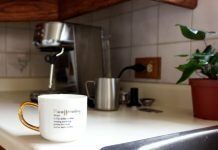 If you read our recent post about the LeapFrog Start, you’ll know we are a Leapfrog family. 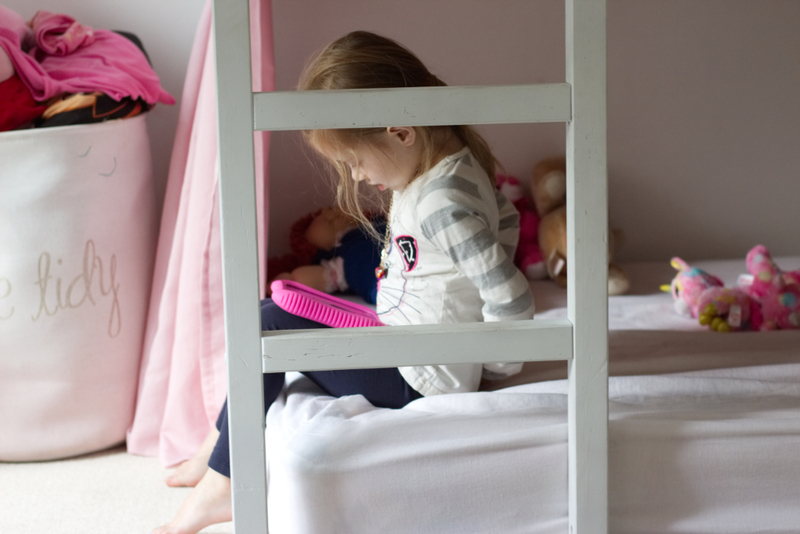 We have our older devices from when Ava was growing through toddlerhood. LeapFrog stands the test of time and then some. Both girls have grown up with LeapFrog helping them grow into musical and adventurous curious individuals. 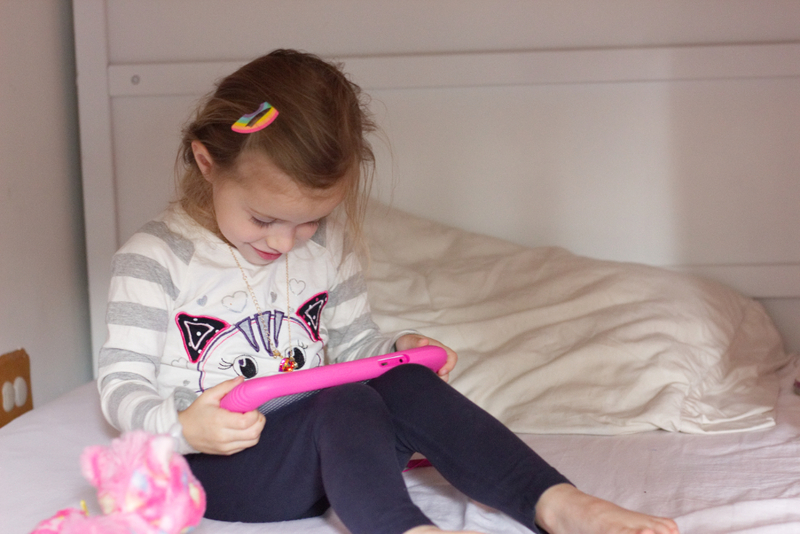 Do your kids love LeapFrog as much as mine? 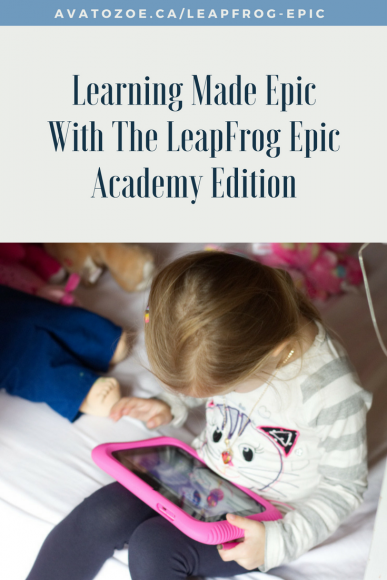 Save 25% and get an extended free trial of LeapFrog Academy™ when you register your Epic™ Academy Edition. Try it free for three months and continue the learning fun for just $5.99 a month! DISCLAIMER: We have partnered with LeapFrog and have received this tablet free for an honest product review. As always, if we don’t love it. I don’t share it!